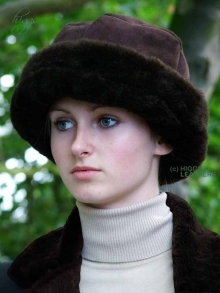 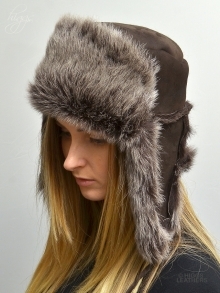 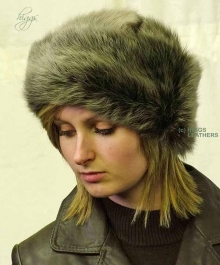 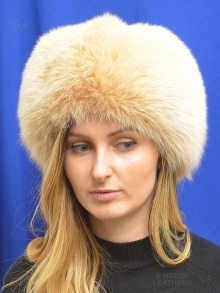 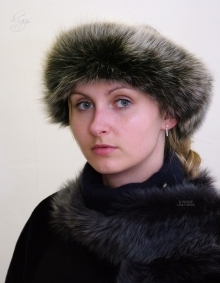 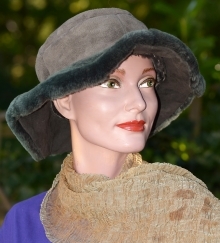 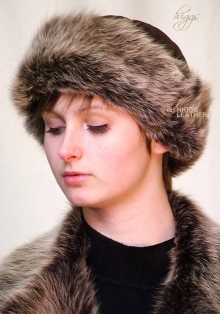 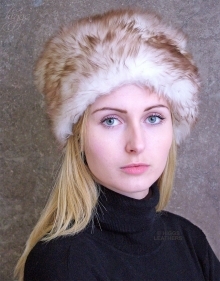 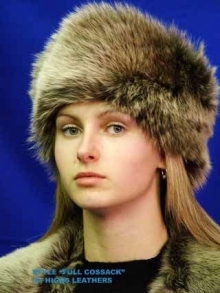 We have one of the finest selections of ladies suede and leather hats in the UK! 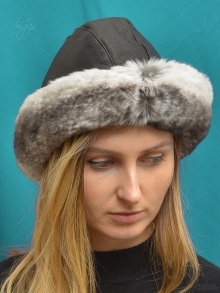 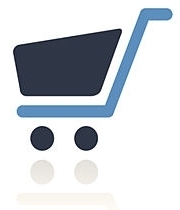 We stock both high fashion and classic designs and many of our budget designs are better value than non leather versions found elsewhere! 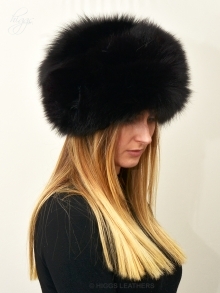 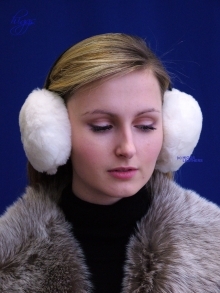 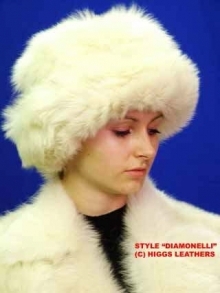 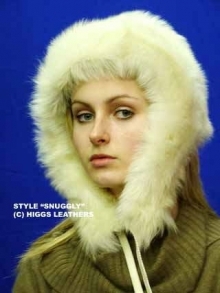 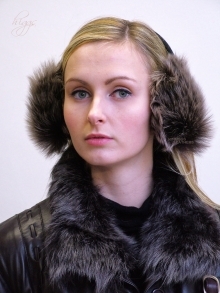 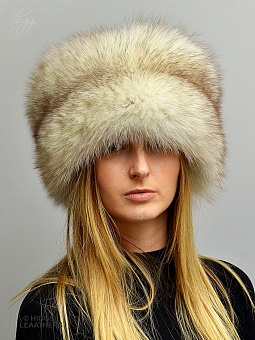 Ebbie (ladies Toscana Lambskin ear muffs) ALL SOLD!